Logican is proud to announce the addition of our new Juki SMT assembly line. The placement machines arrived in mid-September and are now fully functional and producing product. 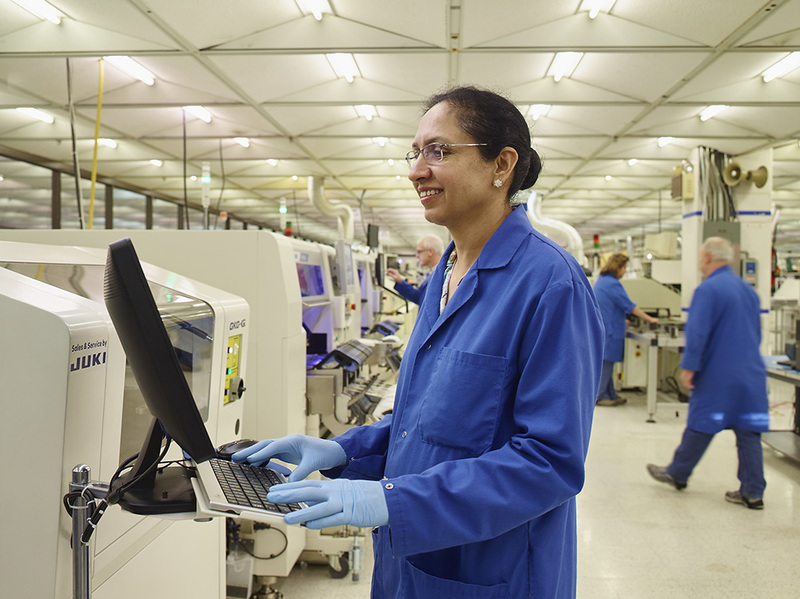 The addition of this new line underscores our continual commitment to provide quality products to our customers. 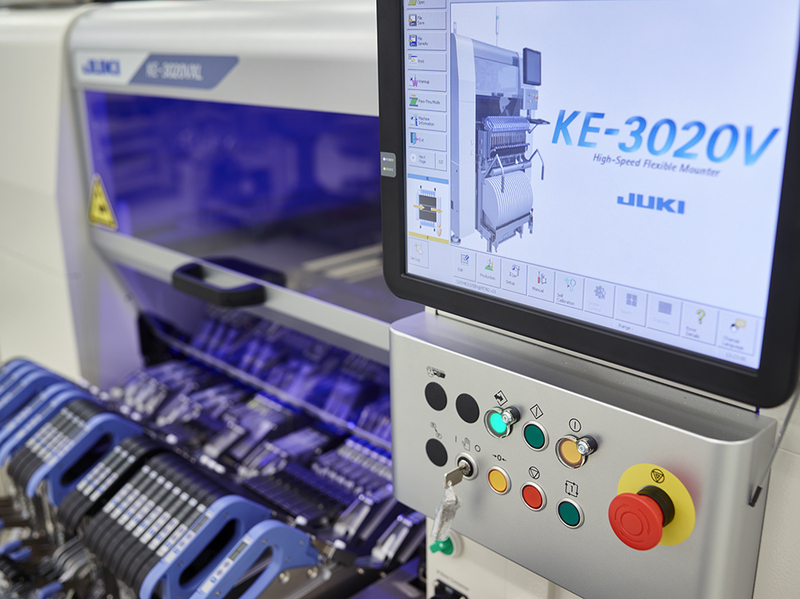 The new line is comprised of a Juki automated solder paste machine, KE3010 and KE3020 placement machines that feed into a ten-zone re-flow oven. 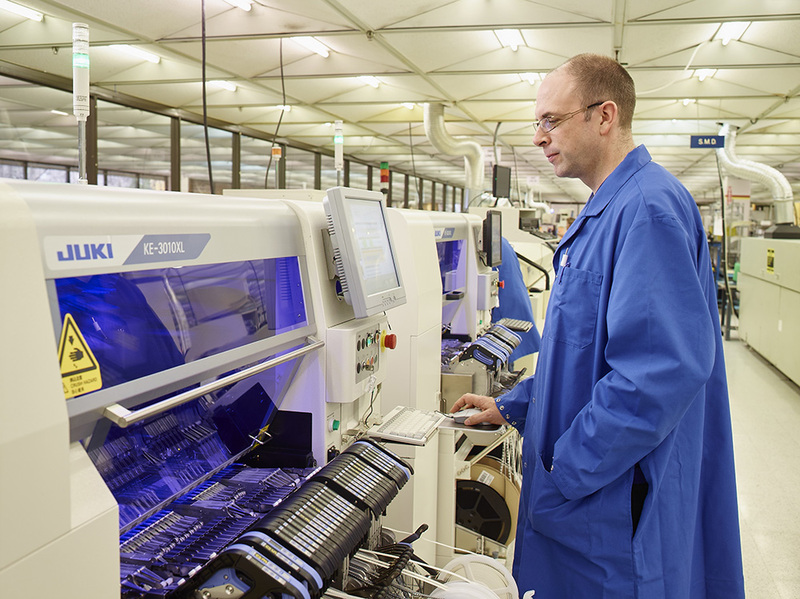 The optimum component placement rate is 37,000 per hour and is capable of package-on-package placement, Ultra-fine pitch, Micro BGA, and placing 01005 size components.